At BYMT, we believe that all children in the London Borough of Bromley deserve the very best music tuition, regardless of their financial circumstances. The Young Musicians' Fund (YMF) enables children to participate in all BYMT activities, either at a subsidised rate, or free of charge if they meet the eligibility criteria. We typically have 200 children benefitting from this scheme. If you wish to make a one-off donation to support Bromley Youth Music Trust, please fill out the form below. On submission, you will be taken to our secure payment system. 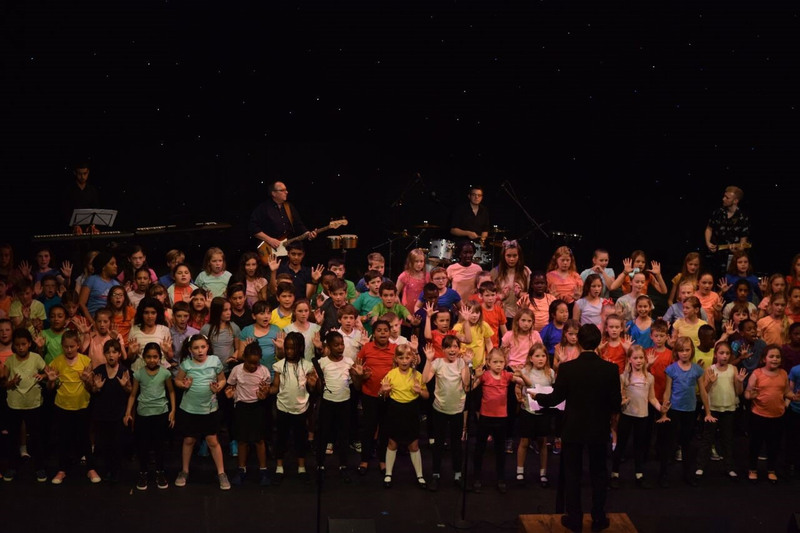 The benefits of music making are well documented, from building confidence and emotional wellbeing to improving academic progress. My mission, as Principal, is to provide these fantastic opportunities to more young people. We are continually fundraising to meet the costs of the Young Musicians' Fund. Your gift, whatever its size, will make a difference. £50 pays for instrument hire for a term for one child. £70 pays for the weekly ensemble costs for a term for one child. £125 pays for a Saturday morning school for a term for one child. £190 pays for music lessons for a term for one child. All sorts of people are supporting the YMF: alumni, parents, grandparents, and supporters of music education. "The arts and music must not become educational optional extras for students, with access denied by family financial circumstances. Involvement with music has given me so much; BYMT's Young Musicians' Fund enables me to give something back for today's aspiring young musicians." "All children should know the joy of making music as well as the beauty of sharing it with others. BYMT and the Young Musicians' Fund gives all children this chance." "Music is a lifelong source of enjoyment - whether you go into the profession or not. Every child should have a chance to benefit from that, whatever their home situation."